Shanghai Superman Filter co.,ltd (Shanghai Airmax co.,ltd) is a professional air compressor filter manufacturer in China. 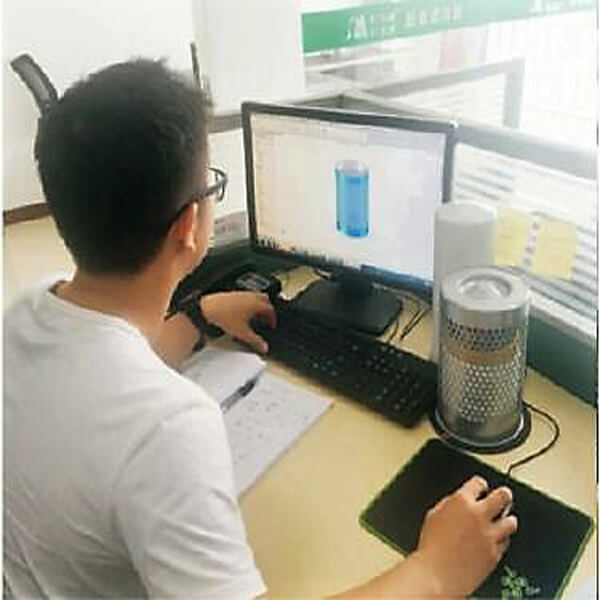 We devote ourselves to supplying the optimization cost-effective ratio product and comprehensive solutions of rotary air compressor filter system to customers.Our production base is located in Jiading district, Shanghai city, and we also set up the second factory in Nantong Jiangsu provience. We got the experience of custom air compressor filters for 60+ compressor factories. You got any questions? Get in touch at any time. We are always here and happy to contact you! Superman Filters always regards product quality as our life. We pay our utmost attention to scientific and technical progress. We imported first-class level technology and filters equipment from Germany.We set up compressed air suspension testing center and lab with complete testing equipment under IS08573-2-96 standard. 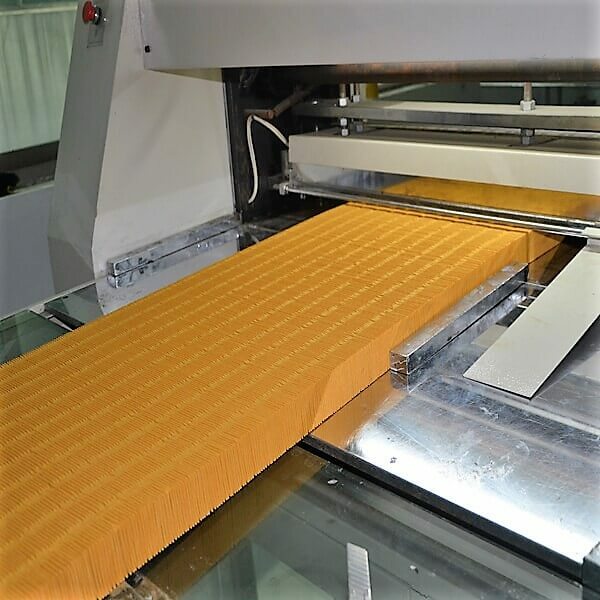 We also enforce ISO and 5A industry filters manufacturing standard strictly in the production process to make sure filters quality in line with the reliable ISO9001 quality assurance system. 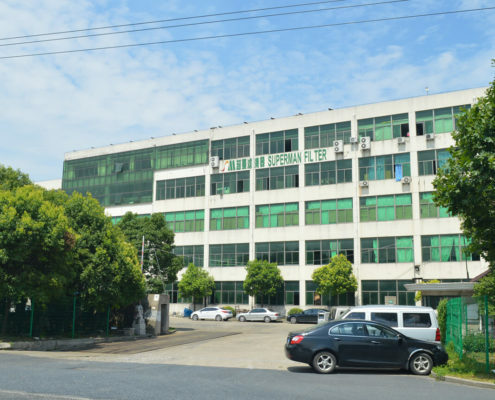 As a responsible air compressor filter factory in China,Superman Filters value supply chain management. We cooperate With first-class filters material suppliers and import filter raw material from Germany HV company . We build strategy relationships with suppliers in products R&D process. Owning to our strong technical force; sophisticated production equipment and perfect detection ways, our compressor filters quality has reached advanced level. 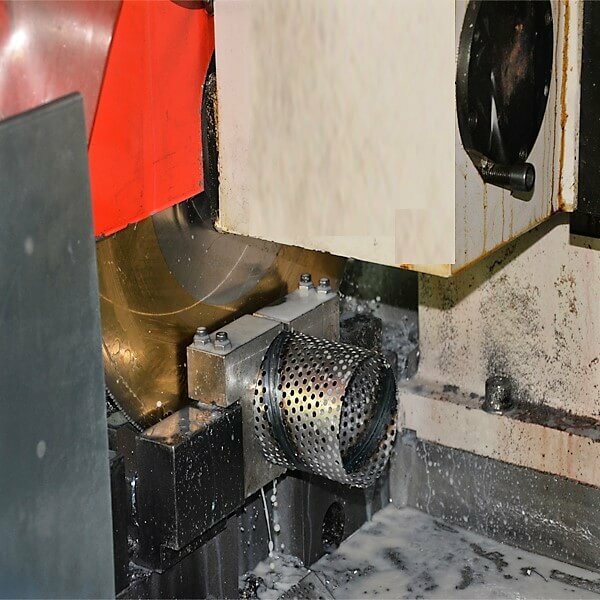 MES production process management reach higher efficiency production and cost effective. 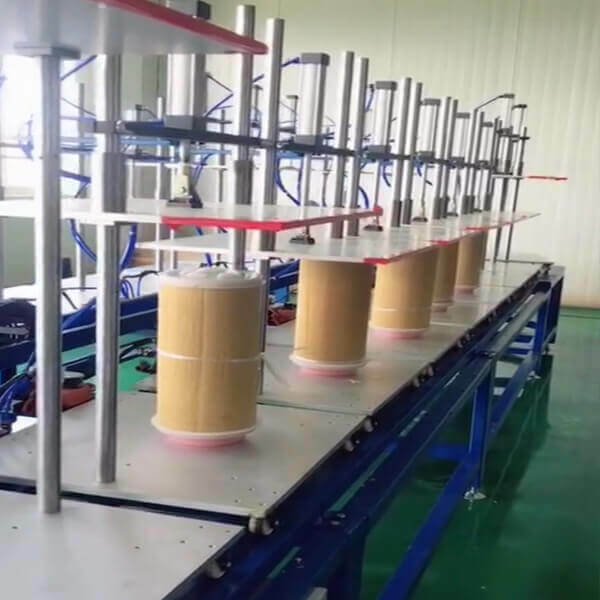 The second production base in Nantong Jiangsu starts,the total production area reaches 15,000 square meters. 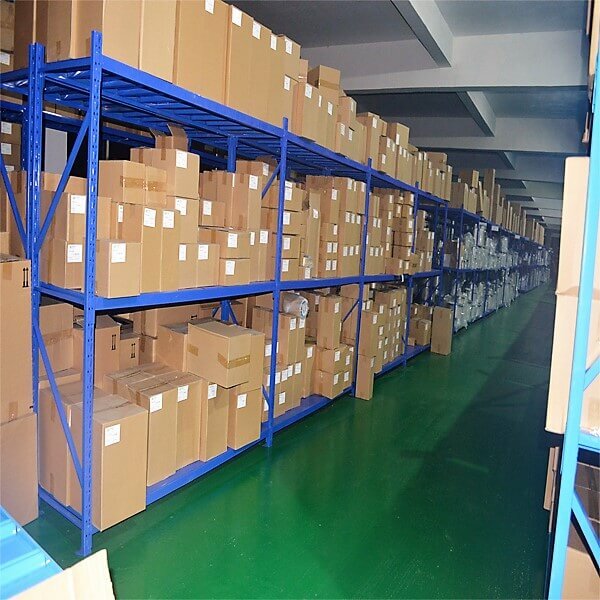 It’s competitive in compressor and air compressor parts world, there are too many compressor brands（international brands and local Chinese compressor brands. 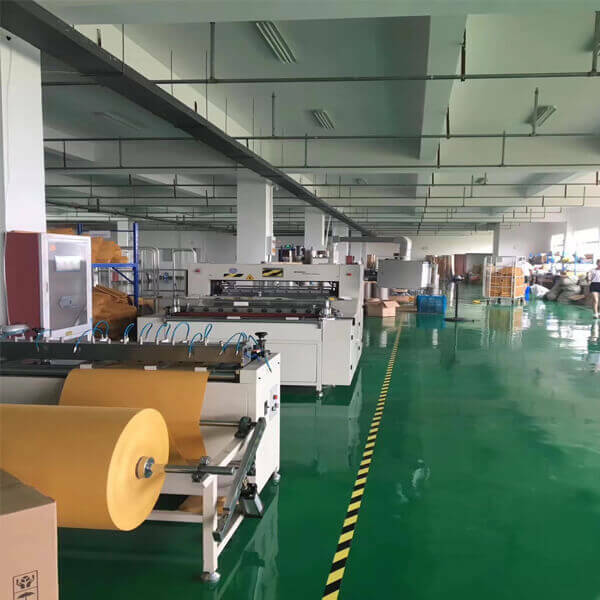 ）We started our factory, often selling compressor filters at low margins to win the service market because we started our international sales new and we knew the huge service market. For you, what if you had something different to offer? The quality air compressor parts at a competitive price while they are both reliable, well-proven. the product that you can beat the competition and still win a healthy margin. We believe this creates a WIN-WIN working relationship that benefits both of us.